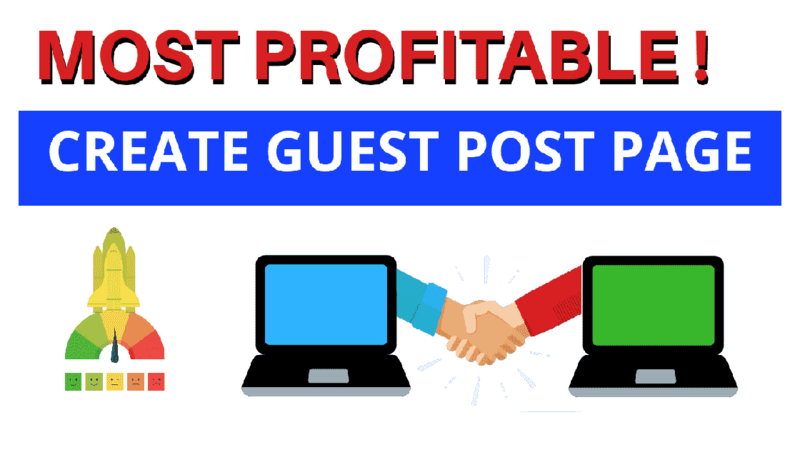 Guest posting is the most popular way to Get Traffic into your Blogs. Many big Blogger is use in this way at a time. It is Just Simple, many Websites are Provide Guest Posting Features. It’s work actually Web 2.0 features. Give a Some Request Section to most type of blogs, you can Submit Your Post and Admin is Review Your Post and they approve this and Successfully Show your Post. If you integrating this Code to your Blogs, You have some benefits Like You can Creative Your Customisable HTML Guest Post Form, Anyone Submit Their Post to Your Blogs after approval. If You are Provide Guest Post Facility, both have benefits. 1. You are collect many Content and who are Provide your Content, they have some traffics via to your blogs. 2. Increase Your Domain Authority and Page Authority. 4. Huge Traffic to Your Blogs. 5. A chance to High Your Alexa Ranking. Create First Thank you Page and Published Then Create Guest Post page. But don't Publish Guest Post pages. Open This Guest Post Page. Then Paste just above this code add the below code. Then UPDATE your Themes and SAVE THEMES and Close this Tab. Delete the Existing Codes and Copy the Code on Bellow. Now Edit This HTML Codes. Press CTRL+F Now Type on >> thank-you >> highlight Area and Replace Your Thank You page Link. Then Replace Your Email address where write youremail@gmail.com . Replace Your Own Email address. Then Publish Your Page. Finish and Successfully Create Your Guest Post Page. Thank You for Reading My Articles and Give The Rating.